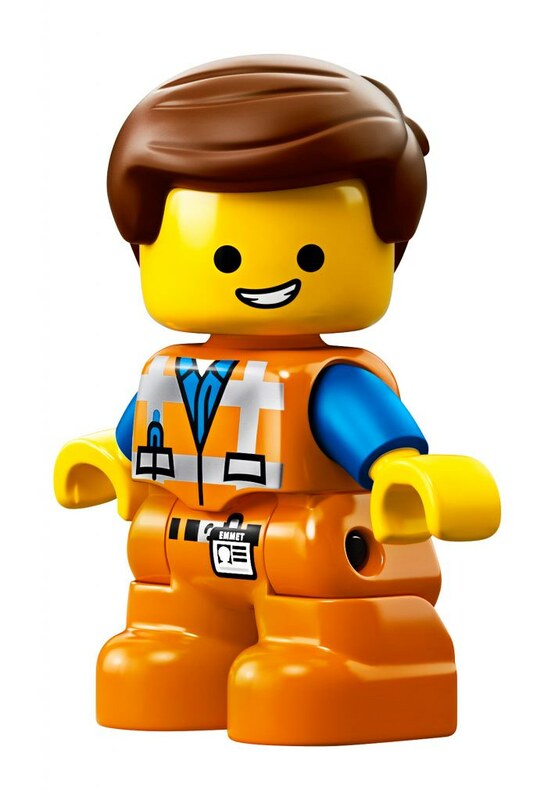 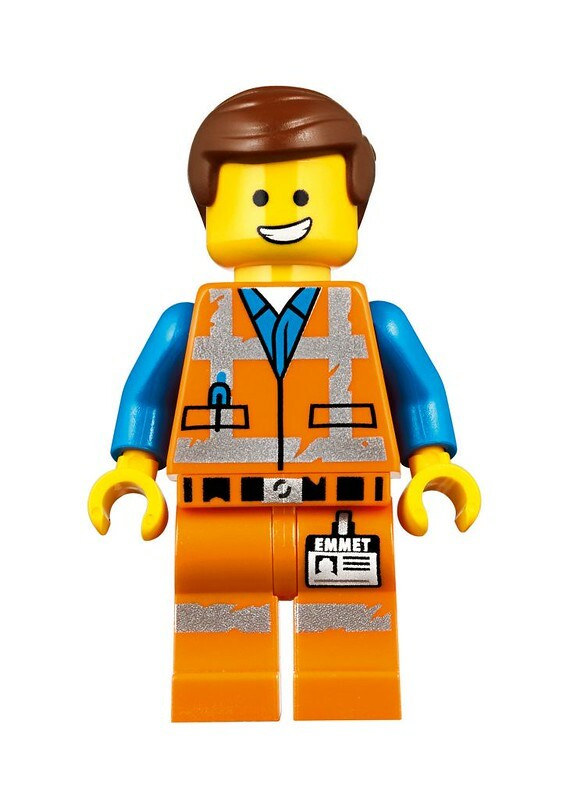 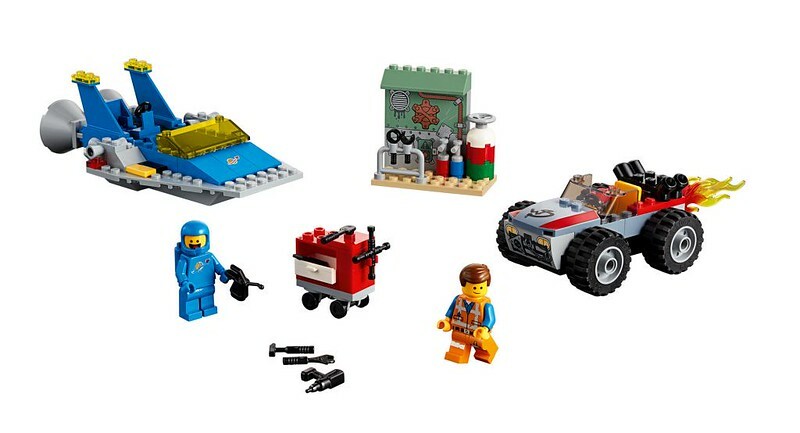 Brickfinder - The LEGO Movie 2: The Second Part Sets Revealed! 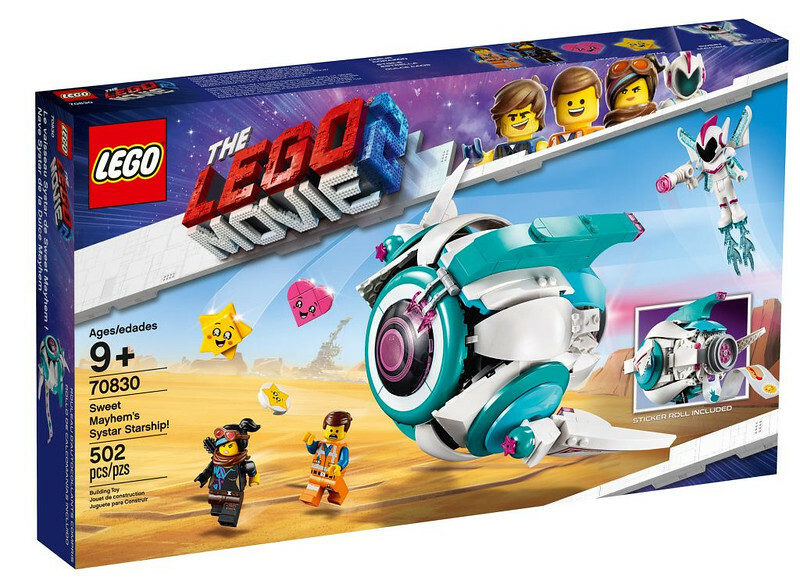 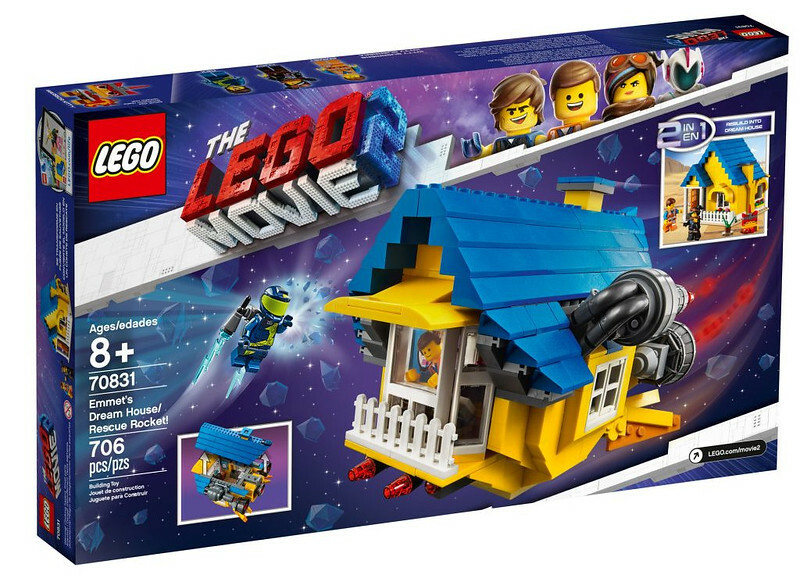 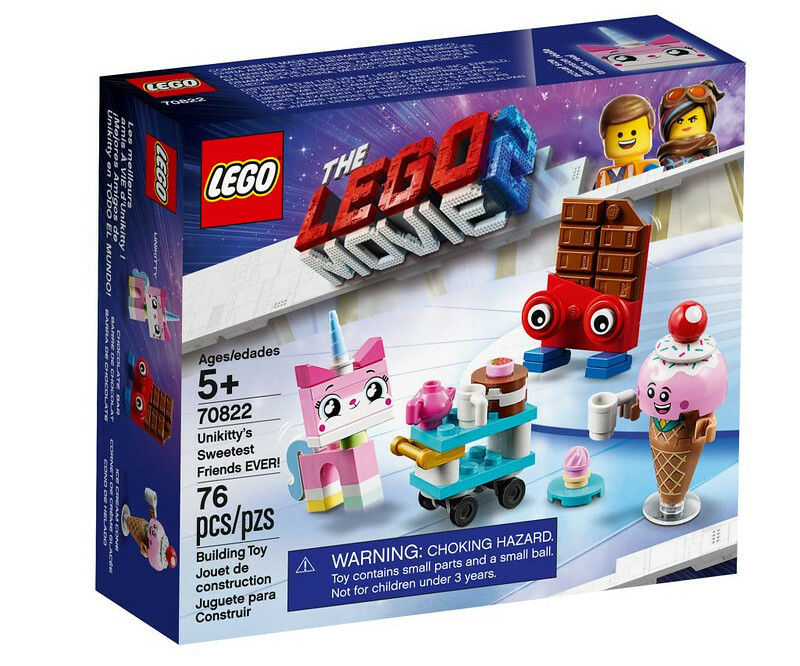 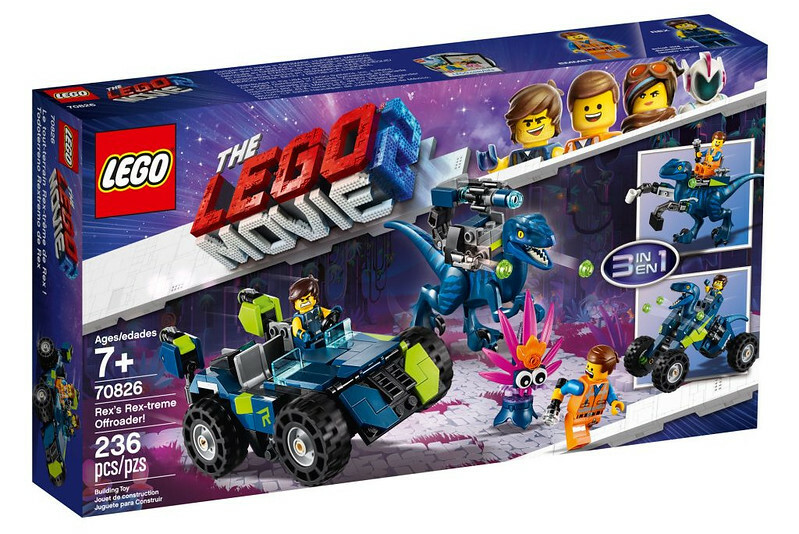 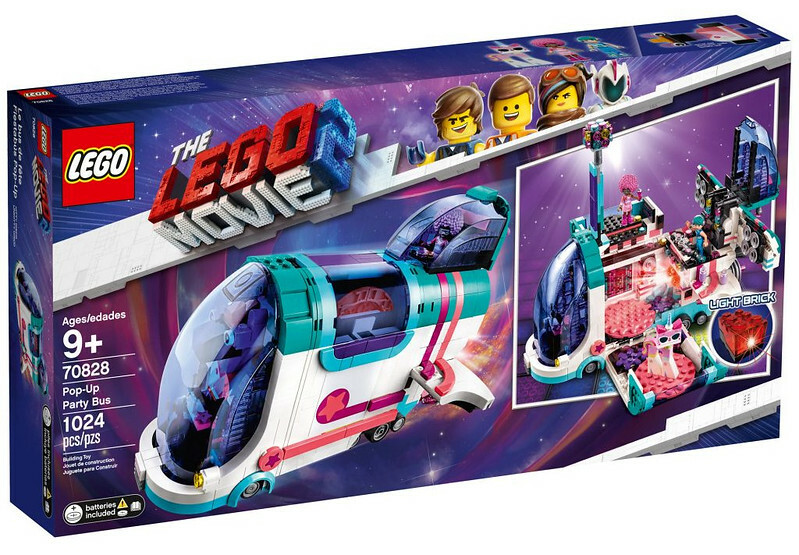 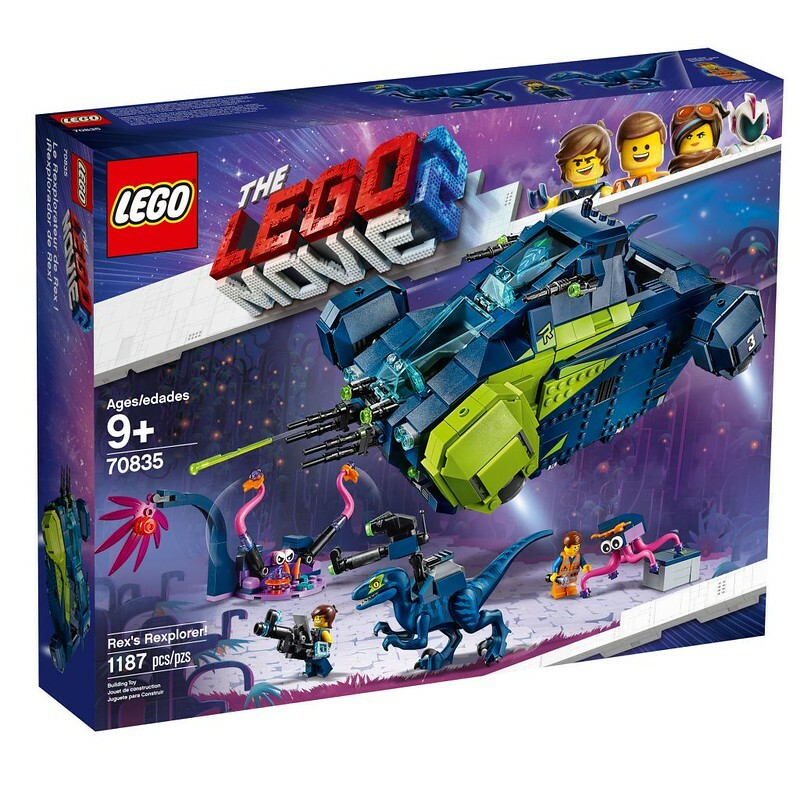 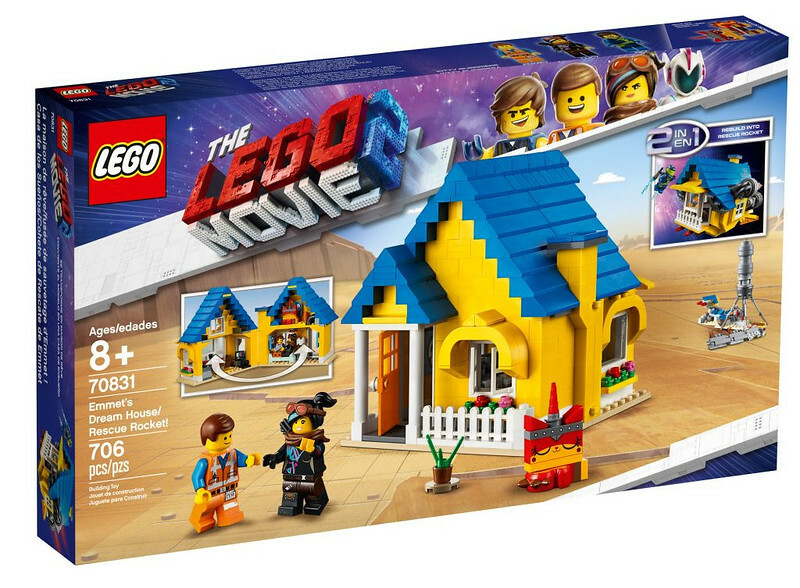 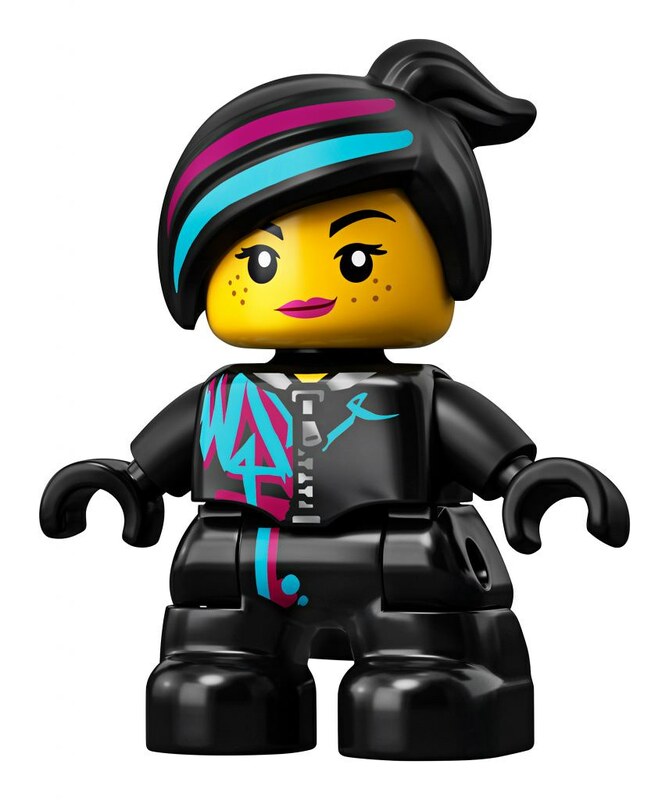 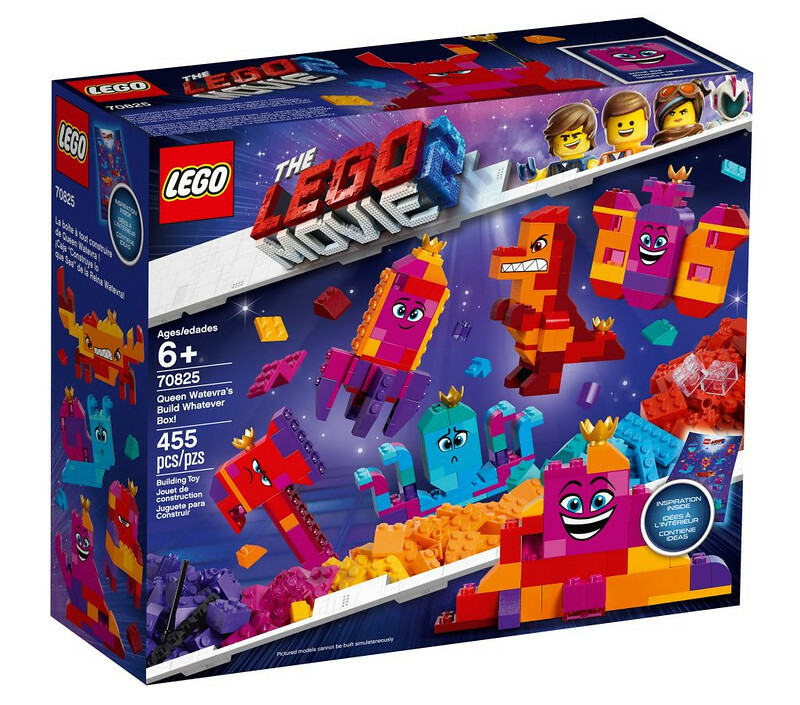 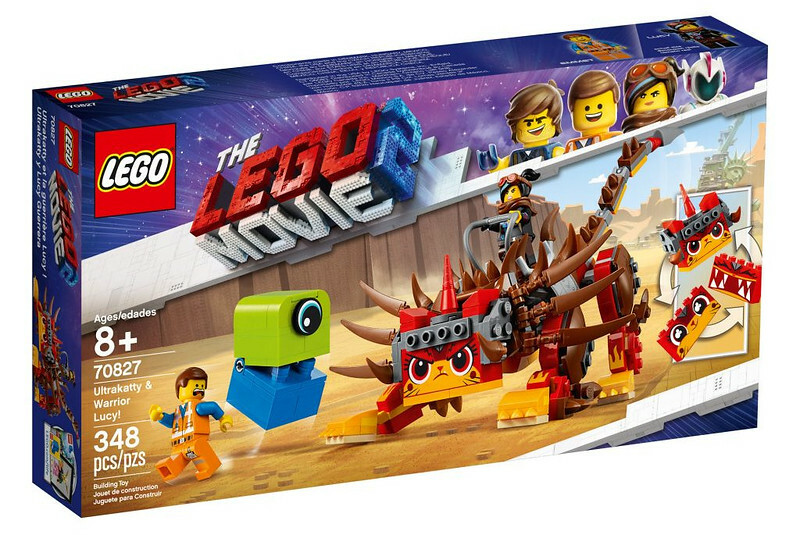 The LEGO Movie 2: The Second Part Sets Revealed! 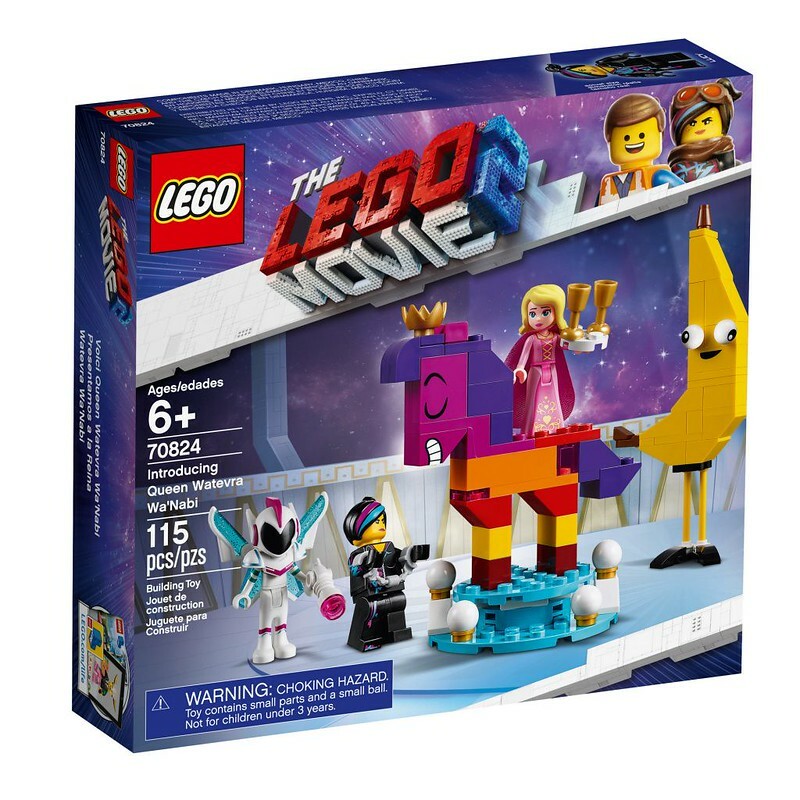 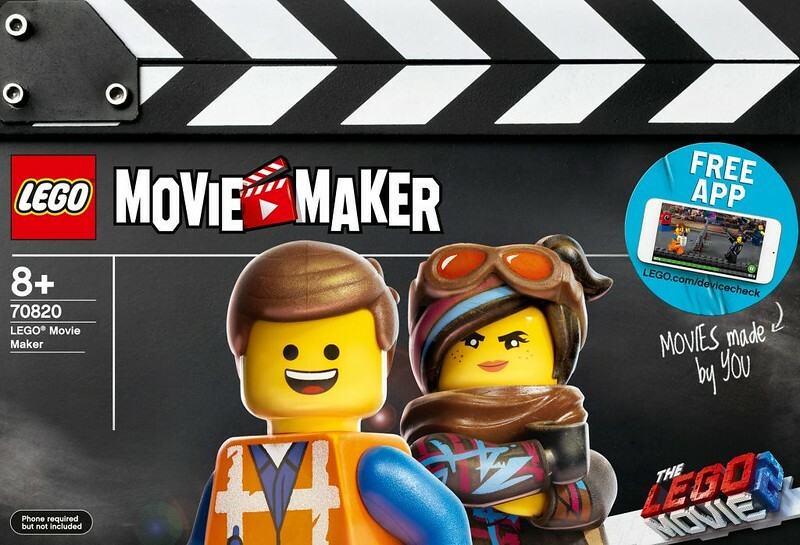 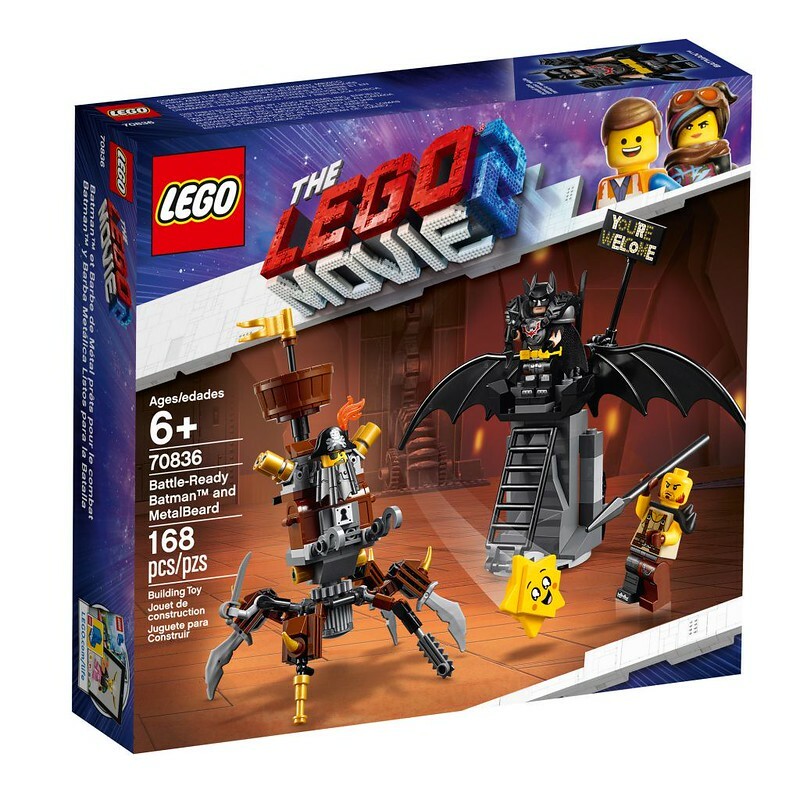 The second LEGO Movie 2 trailer just dropped and they also decided to release a whole slew of set images for the new movie as well! 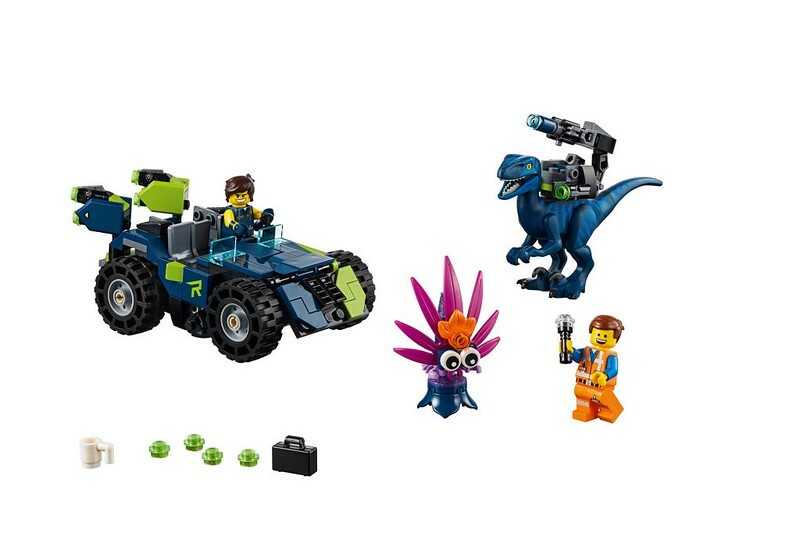 Some of these have been revealed during the San Diego Comic Con but there are nineteen sets in all for the first wave! 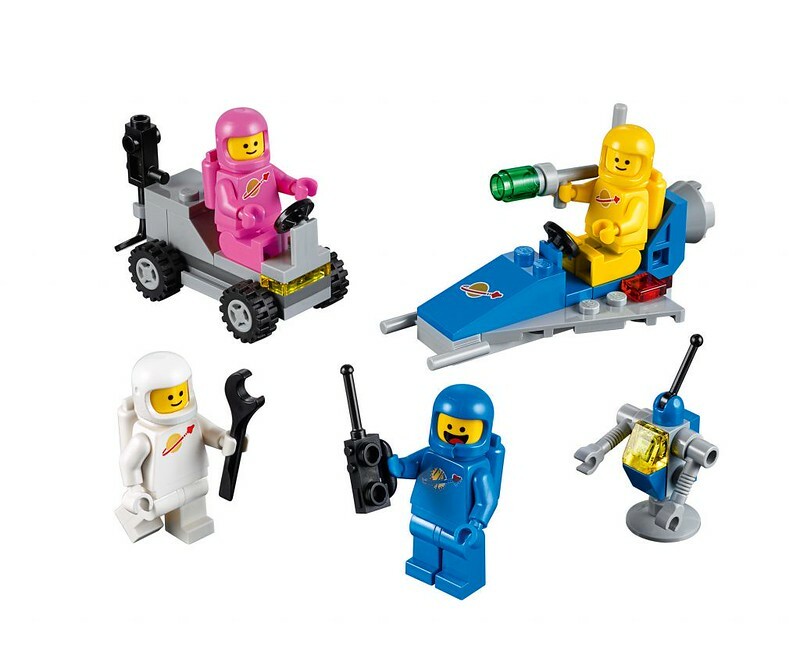 My favourite has to be the Benny’s Space Squad (70841) as it is essentially a Classic Spaceman Starter pack. 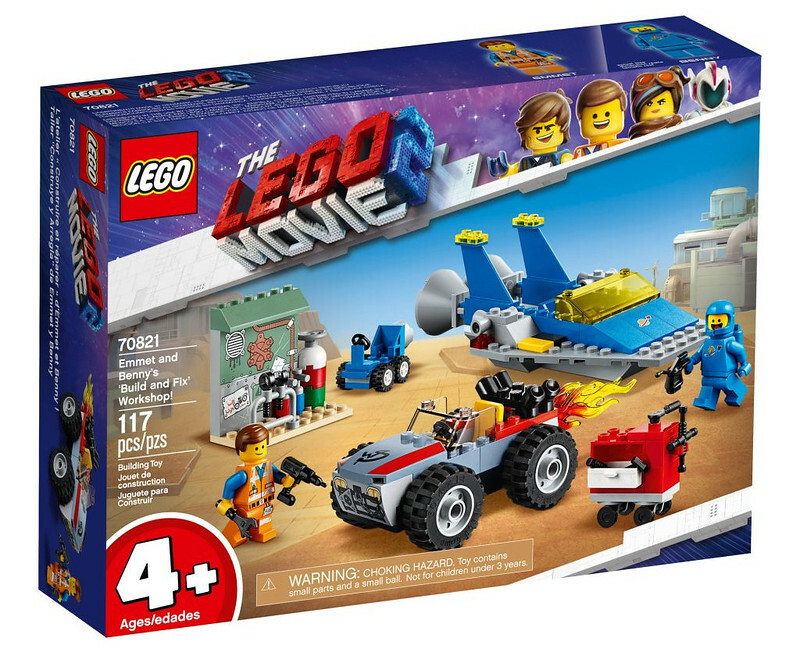 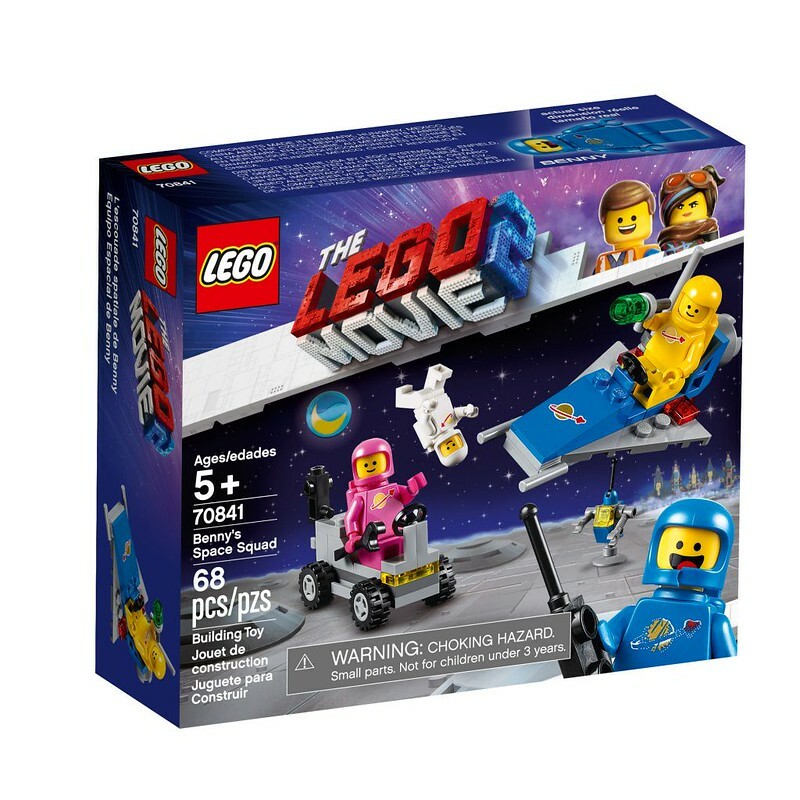 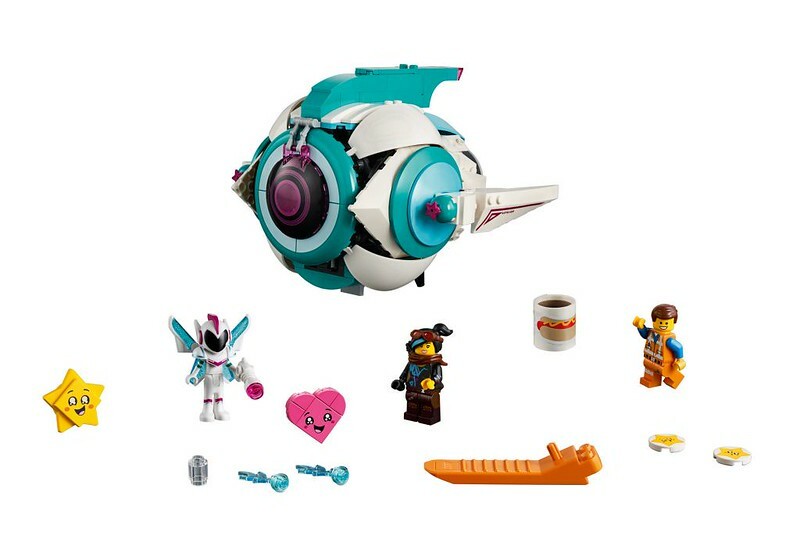 I would expect it to sell out pretty quickly as this would be the first time since the theme retired that we are getting a set with four classic spacemen (and women!). 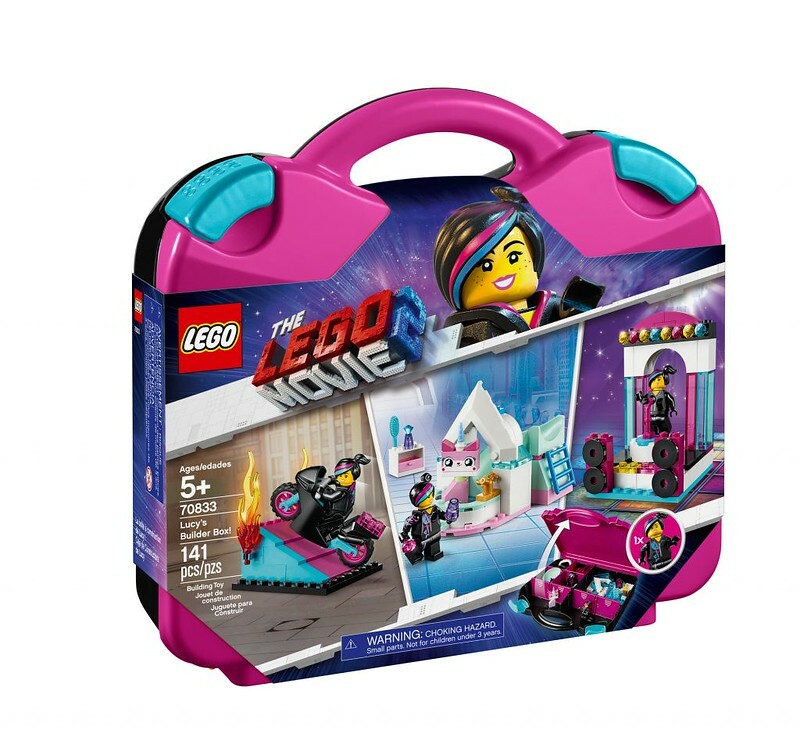 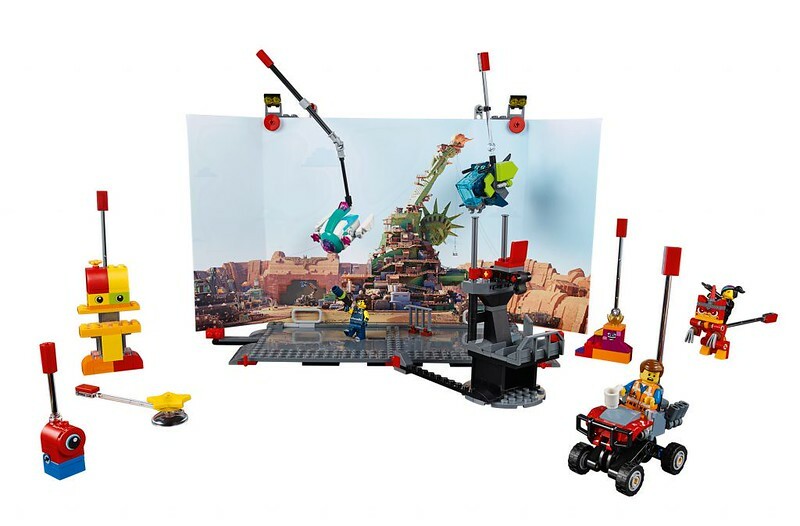 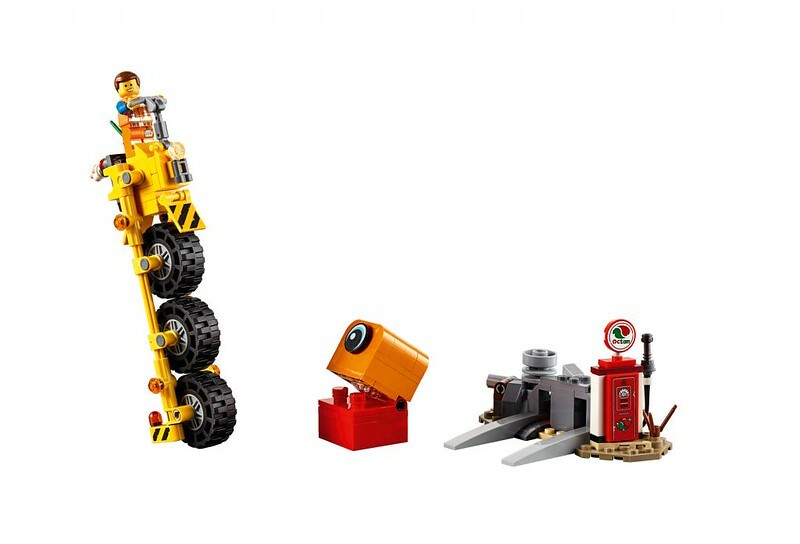 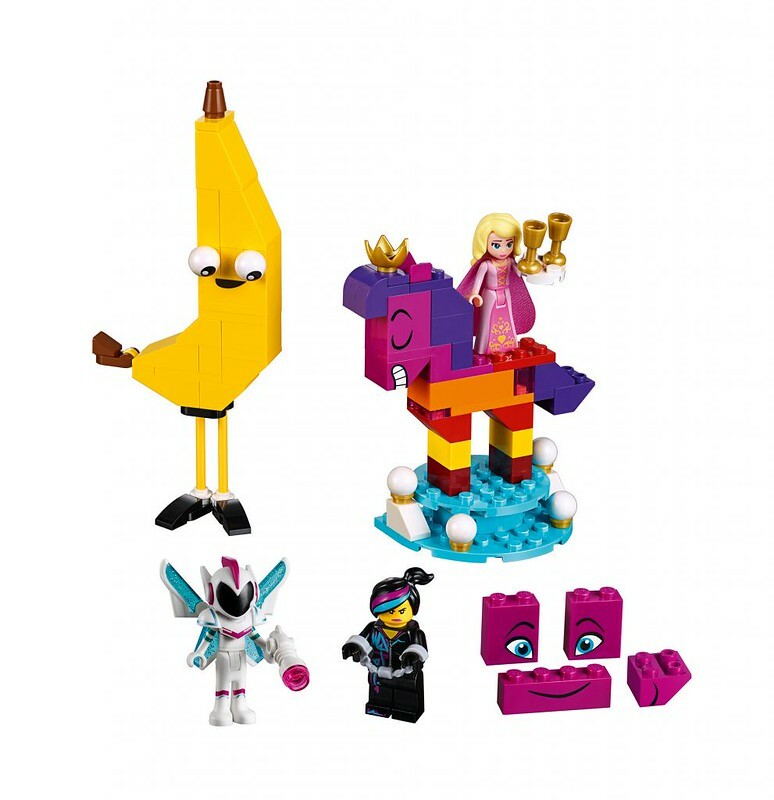 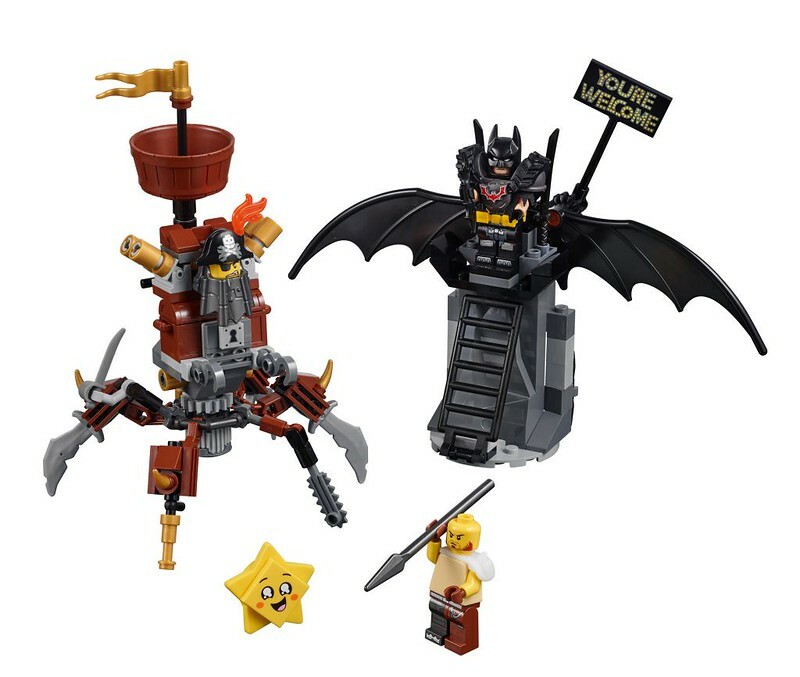 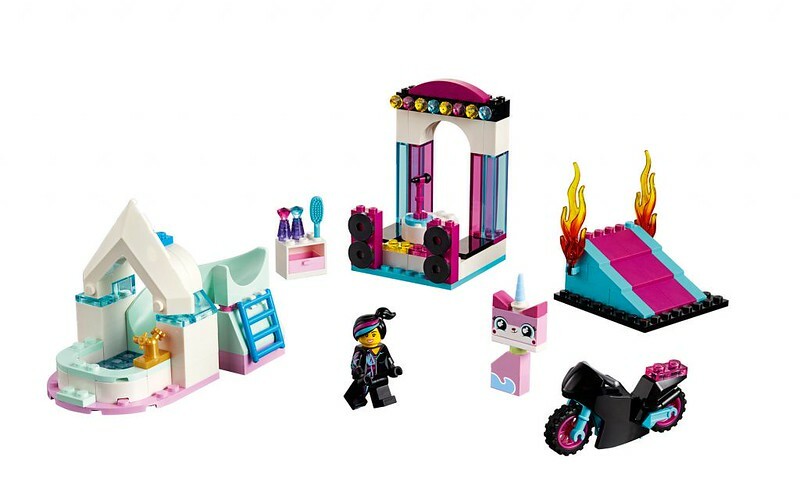 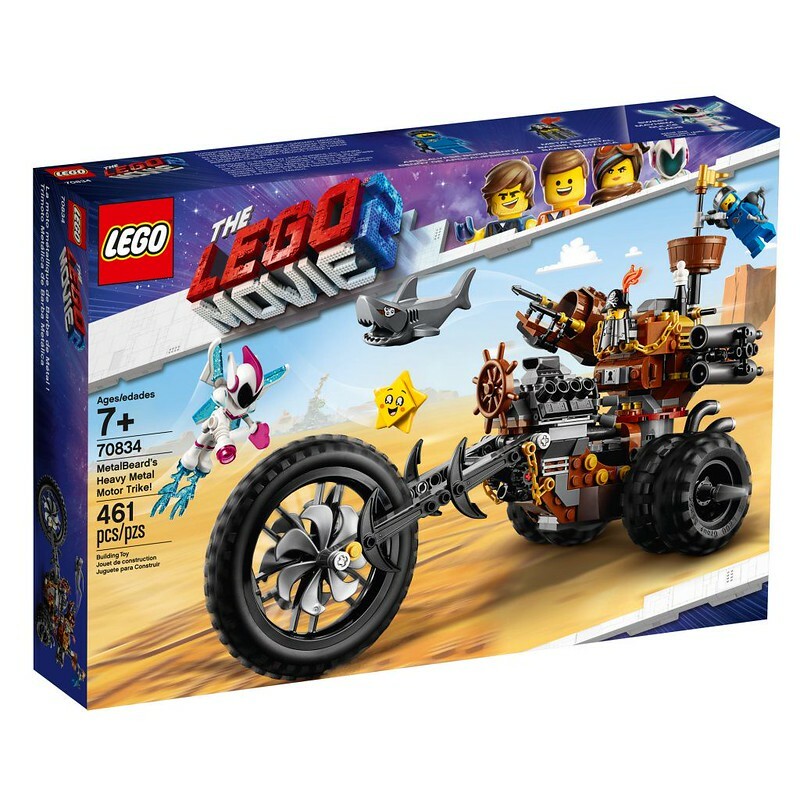 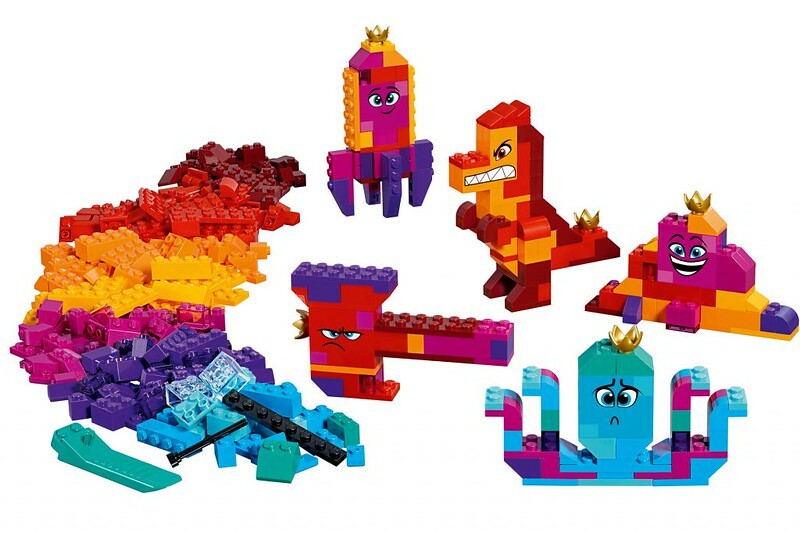 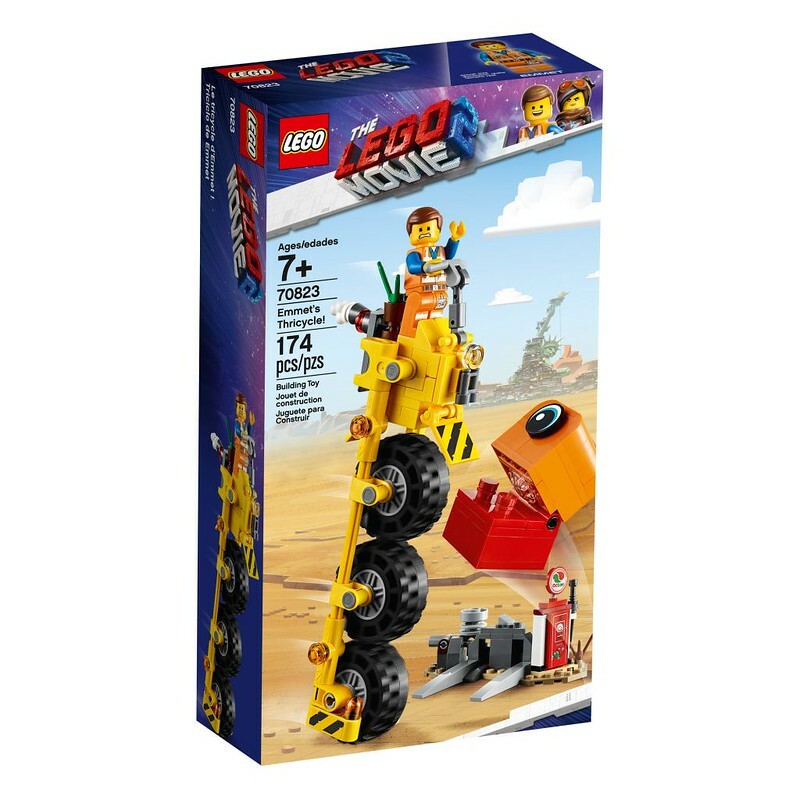 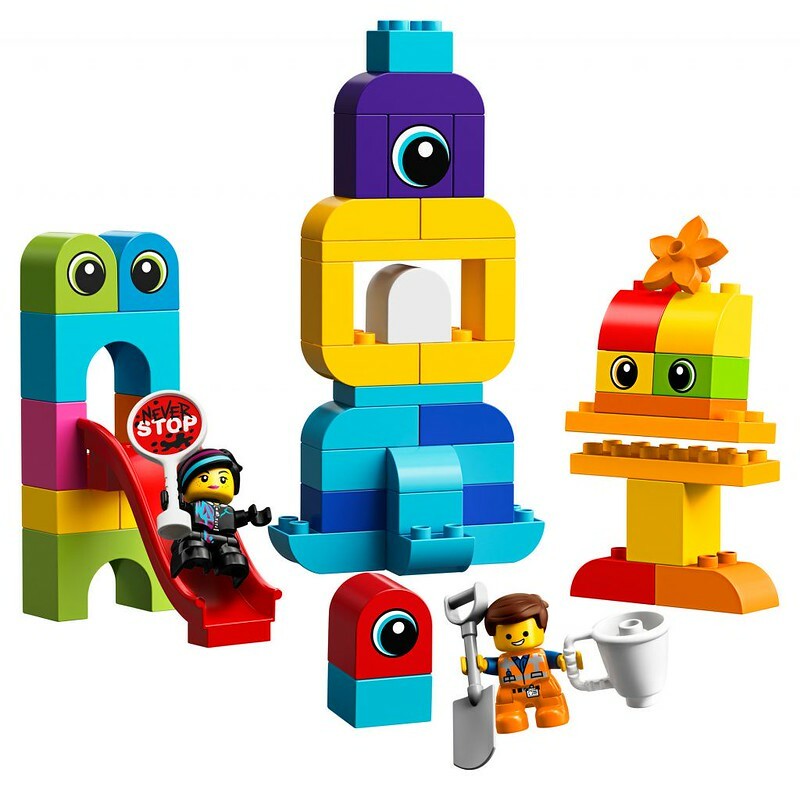 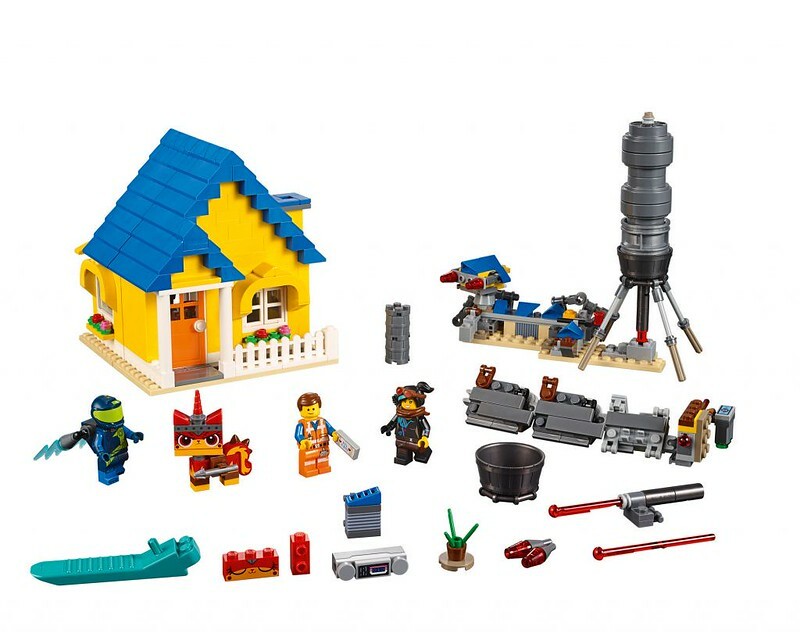 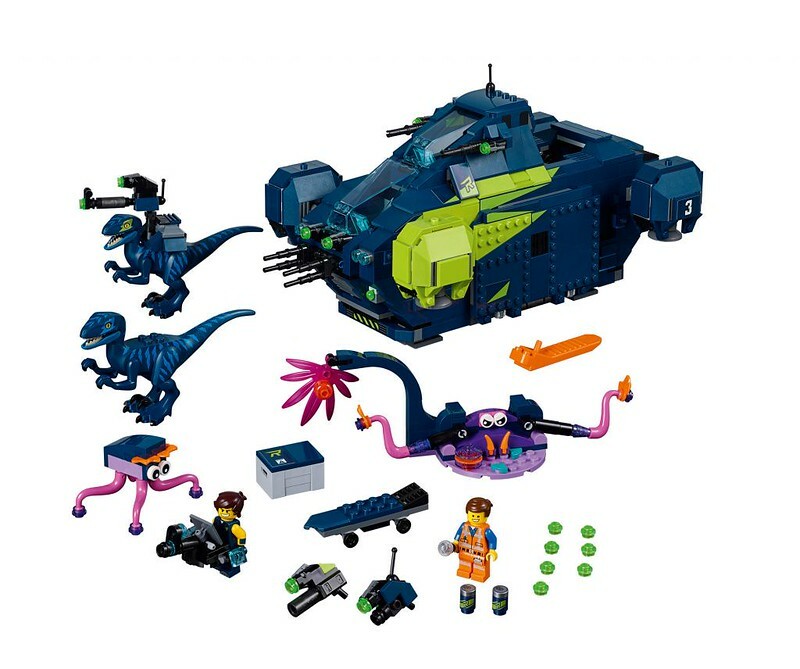 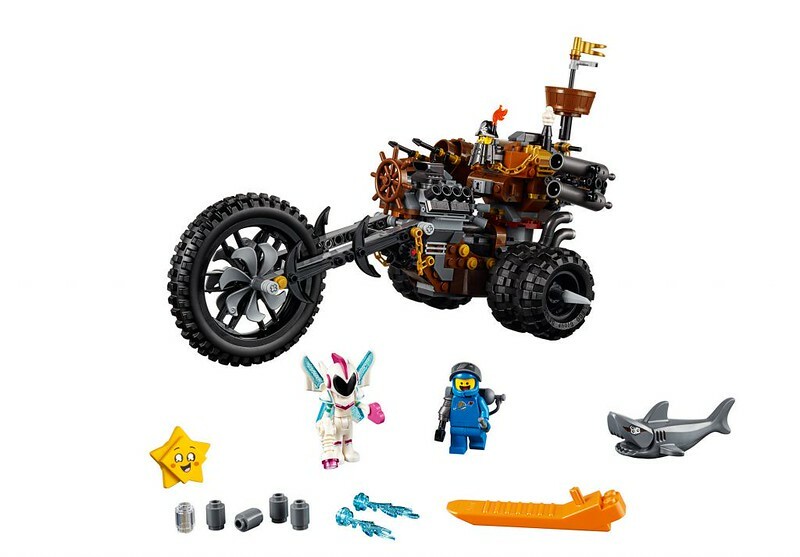 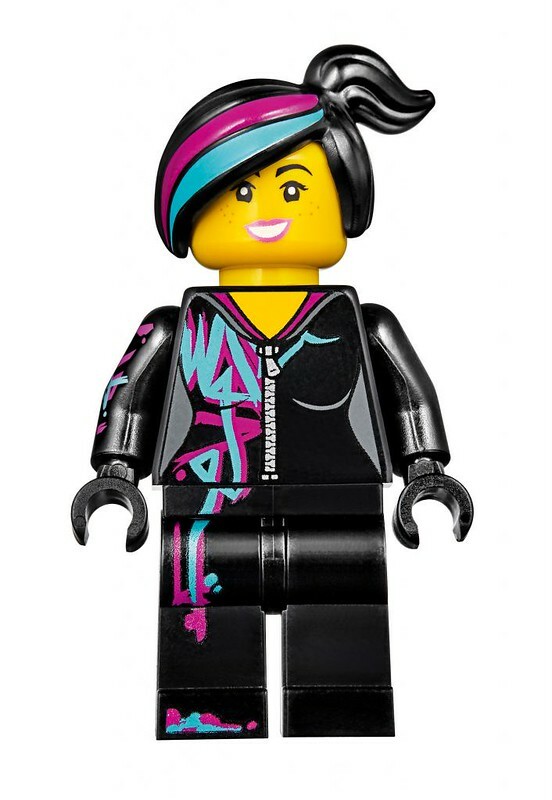 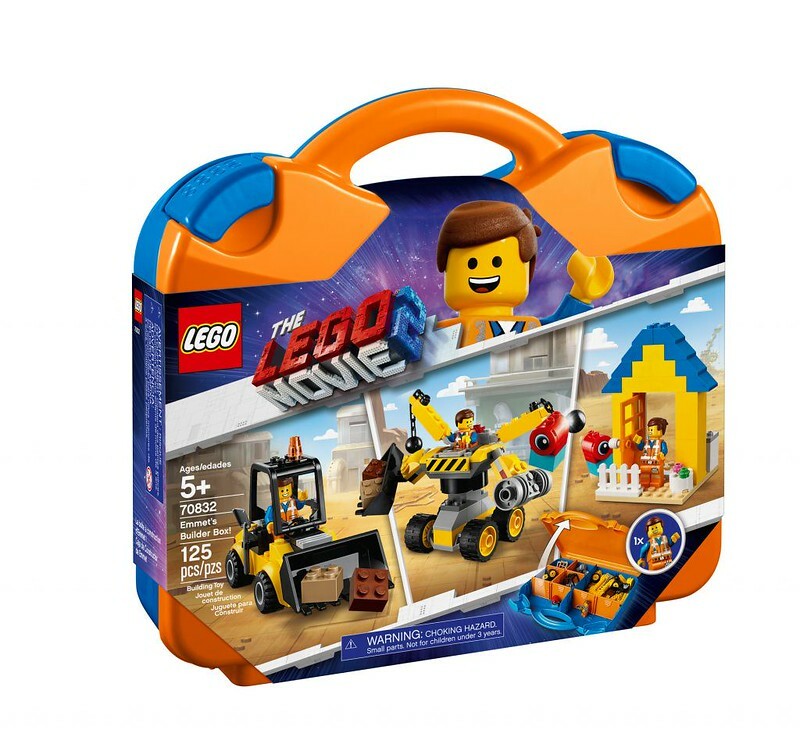 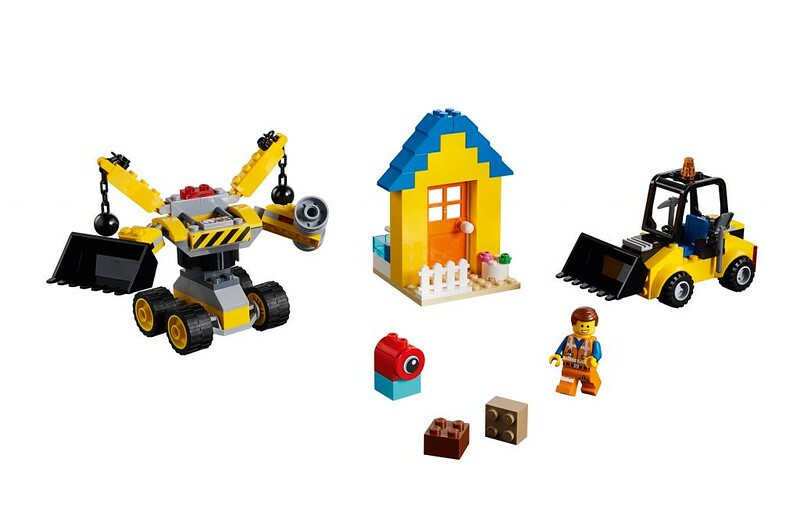 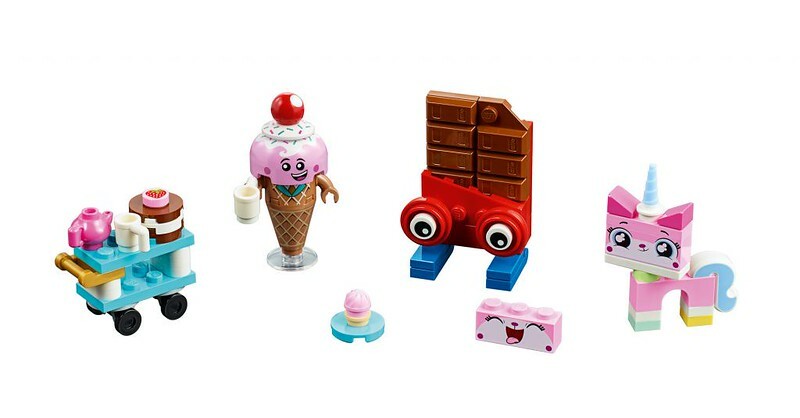 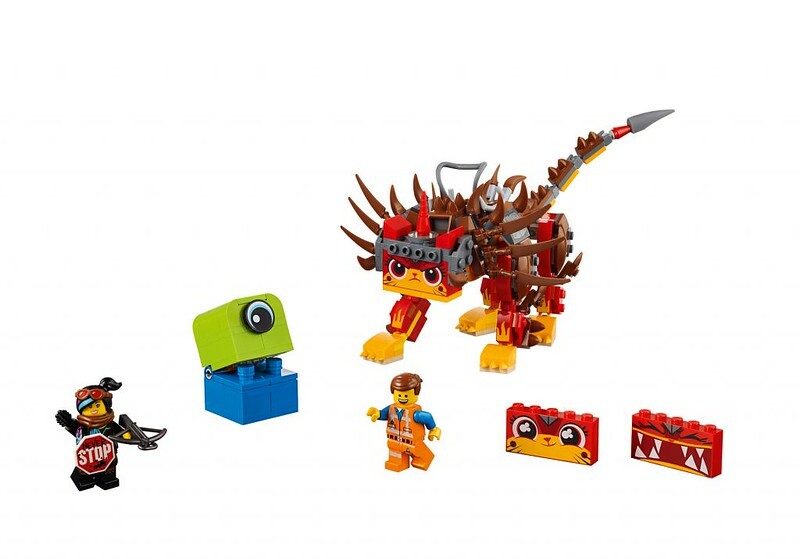 The sets will be available on 26th December at all LEGO Brand and Certified Stores. 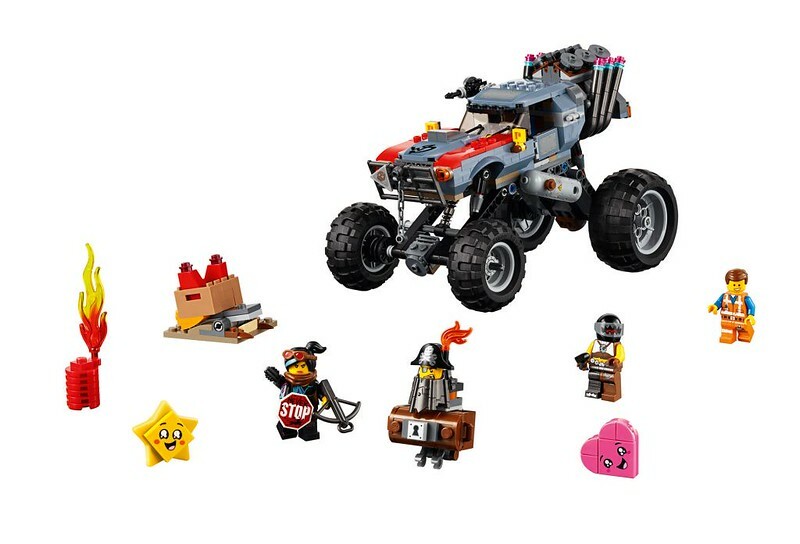 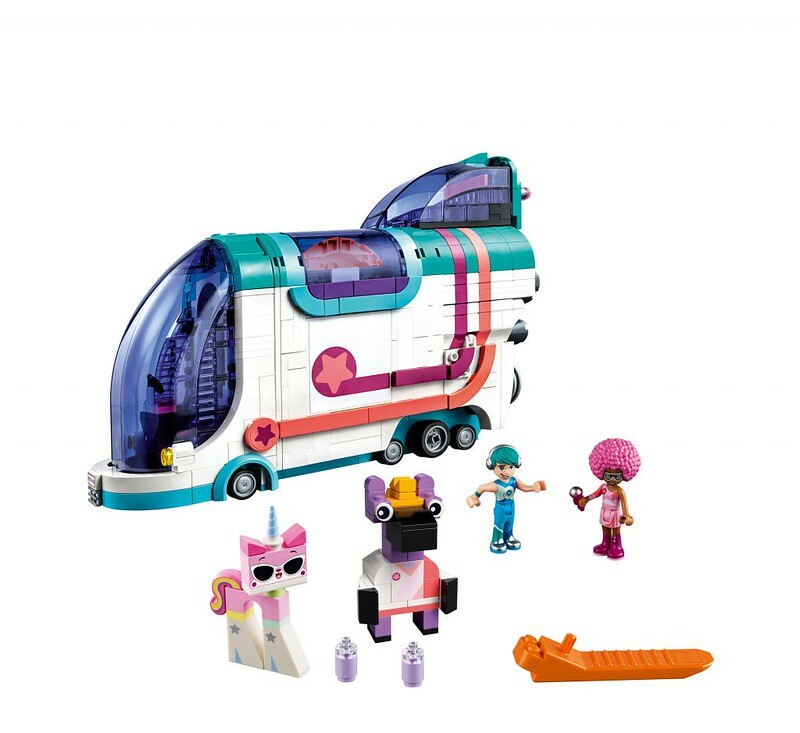 PreviousLEGO City and Creator 2019 Sets Found in Canada! 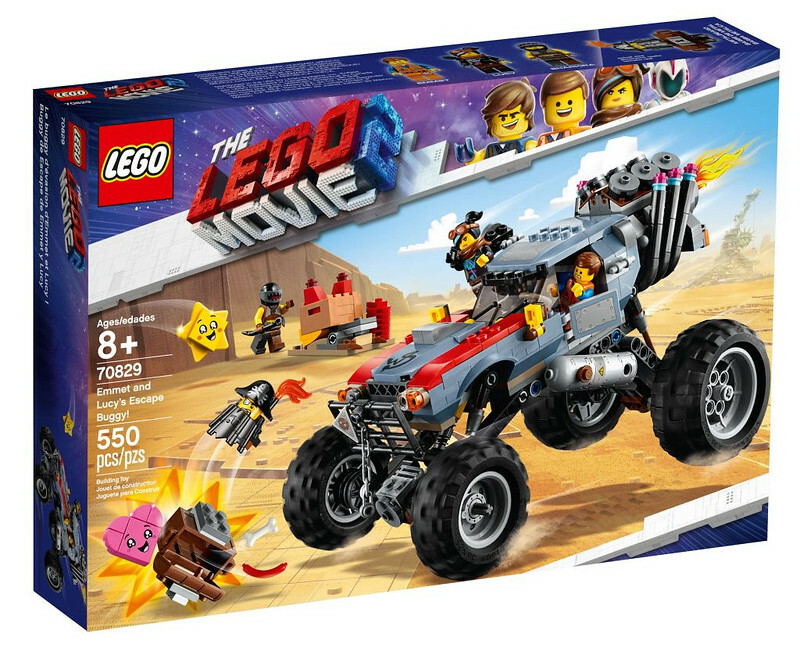 NextLEGO Star Wars 2019 Official Images!